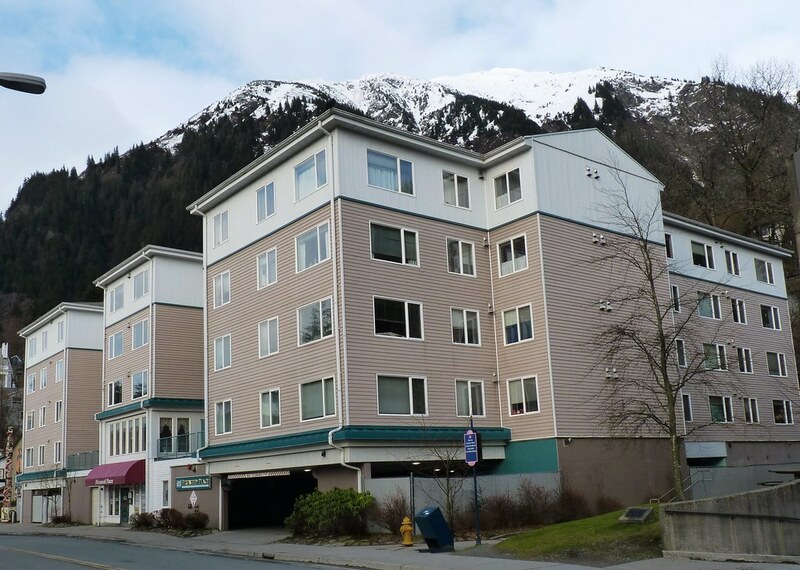 PDC Engineers provided the structural engineering for Fireweed Place Senior Housing, which is a 67 unit apartment building built specifically for senior citizens 60 years of age or older. 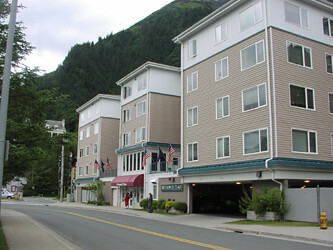 The facility, located downtown in Juneau, includes efficiency, one, and two bedroom units. The foundation design is half on bedrock and half on steel pipe piles that are socketed into the sloping bedrock. The 2nd floor is a post-tensioned concrete slab, while the 3rd, 4th and 5th floors and the roof are wood framed with plywood shear walls. 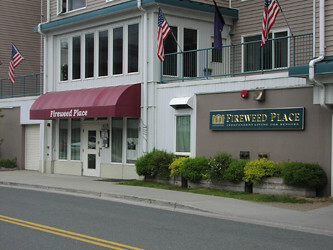 The facility sits surrounded by beautiful trees, and features terrace and patio areas with a garden for residents to enjoy. 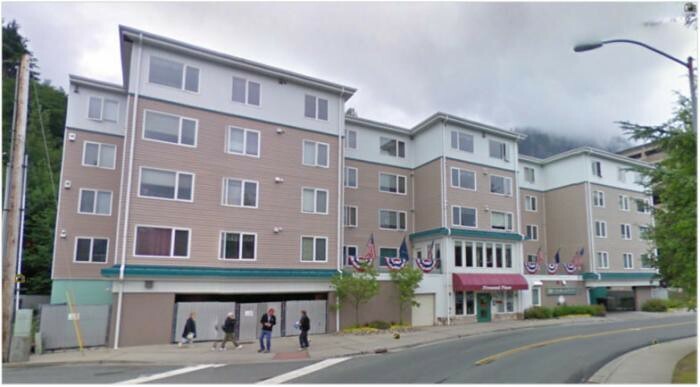 This project received a recognition award from the American Society of Civil Engineers.